Buying gifts for people you know very well can be difficult enough, but it can be made even more frustrating if you know that they already have everything they need. Everyone has a friend or relative that is into the latest tech gadgets, is a complete fashionista, will only wear the most expensive designer perfumes, or only use specific grooming products. 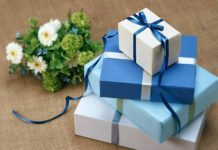 If they already have these things, then there is little point in buying them more of the same when you really want to gift them something unique, but that you know they will love and treasure. This is where buying a bespoke gift hamper – or even creating your own from selected high quality products, will be a perfect fit! No matter whether your gift recipient is celebrating a milestone birthday, a special wedding anniversary, passing an important exam or test, or you are looking for a unique Christmas gift, a hamper can be a great idea. You can choose your ready-made hamper to fit the occasion and will know that the contents have been especially chosen for a purpose. The beauty of gifting a hamper is that you can tailor it to suit the occasion, so even if you want to send a get-well-soon hamper, you can choose one that is full of helpful remedies and health-boosting goodies to help their recovery. This can be a much more thoughtful gift than a bunch of flowers or a box of chocolates. You can never go wrong when gifting a quality hamper. 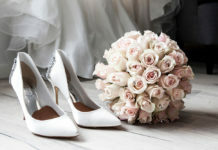 It is like you are giving your friend or loved one lots of little thoughtful presents instead of just one single gift. Hampers are usually packed full of interesting little treats and pampering ingredients that last much longer and can continue to bring joy to your friend or loved on as they work their way through your hamper contents. 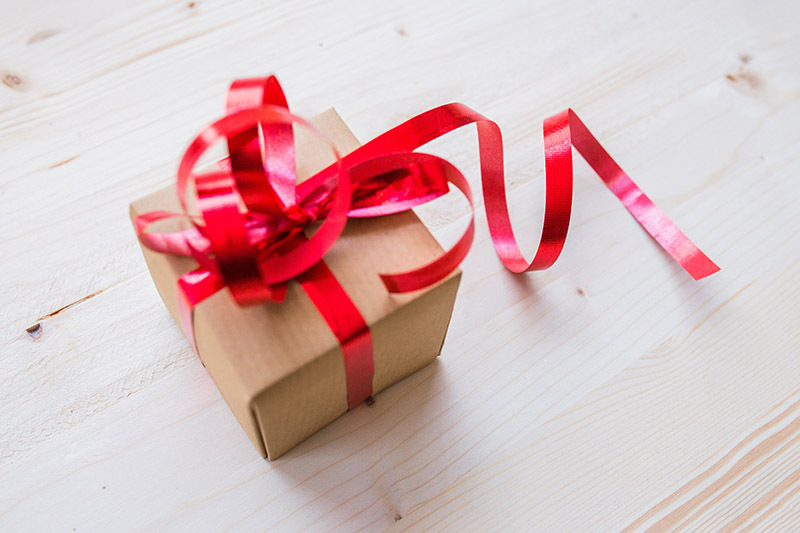 The trouble with giving someone one single gift, or gifting them something that they already have, is that it shows you haven’t put much thought into your gift. Even though you know they may love that brand of aftershave, or you have given them the same brand of chocolates before, your recipient can actually become bored with receiving the same gifts over again. Imagine their delight at receiving a wonderful gift hamper that is packed with plenty of useful and interesting things instead! Think outside of the box here, so go for tailored gift hampers that offer a wide selection of small surprises to delight their senses. 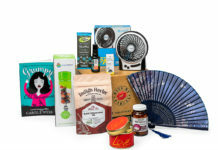 There are a wide range of speciality food and drink hampers available that contain some new and unique artisan products from small producers that would be ideal for a special birthday. Or you can choose traditional gift hampers that contain tried and tested family favourites for occasions such as Christmas, where everyone can share the joy of your gift. Go for non-food or drink hampers if you want something that will fill some spare time for your gift receiver. 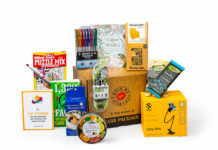 This could be an activity hamper full of puzzles, colouring books, quizzes and small models to build. This would be ideal for someone recovering from surgery or an illness where they need to take it easy for a few weeks. It will keep them from becoming bored and frustrated while they get better.